Description: Break, leech, rend and snare their will to live. Lose yourself to the power, lose yourself to the Legion! 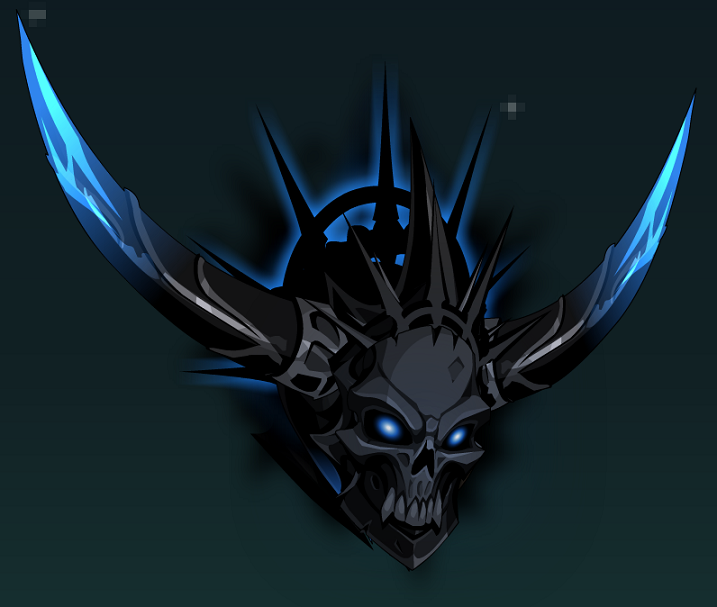 Harbinger's Horns Helm (0 AC). Harbinger's Rage Helm (0 AC). Skull of the Harbinger (AC).